Mining Indaba and the Intergovernmental Forum on Mining, Minerals, Metals and Sustainable Development (IGF) brought together a number of major industry organisations on October 17th to discuss the role of communities in shaping the development of Africa’s mining sector. The meeting took place at the IGF’s annual general meeting in Geneva, which unites industry and government leaders to address some of the most pressing environmental, economic and social issues that result from mining activity. The Alternative Mining Indaba, International Council on Mining and Metals (ICMM), UNECA’s African Minerals Development Centre and the South African Department of Mineral Resources all participated in the meeting facilitated by directors of the Mining Indaba and IGF. Discussions focused on the Communique released by the Alternative Mining Indaba and signed by all parties at the 2018 Mining Indaba event. Each organisation tabled key measures introduced over the last year to help mining companies make a greater contribution towards sustainable development across Africa. For instance, ICMM highlighted its wide-ranging community support programmes, which aim to strengthen relations between companies and communities with a particular focus on integrating social transition considerations into mine closure planning. 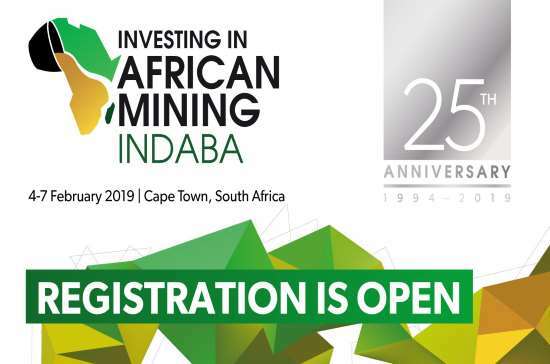 The organisations will reconvene at the 2019 Investing in African Mining Indaba in Cape Town to continue discussions during the Mining Indaba’s sustainable development day on February 5th.